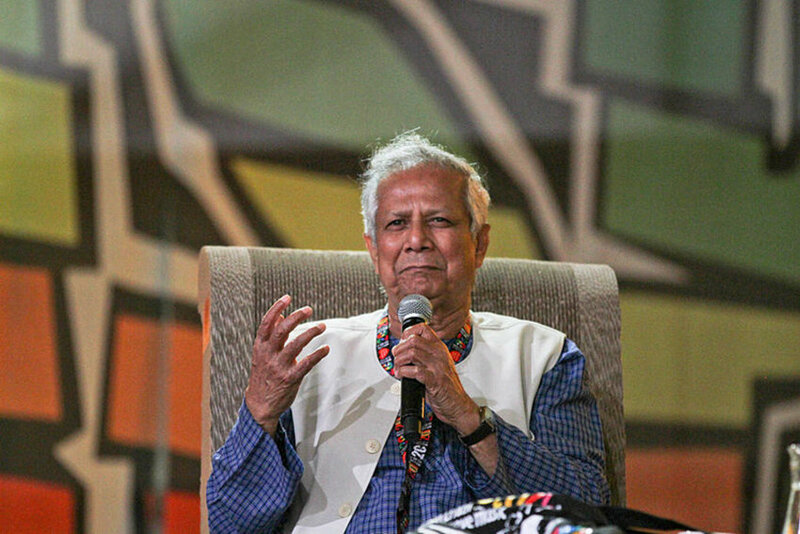 A winner of the Nobel Peace Prize and bestselling author of Banker to the Poor offers his vision of an emerging new economic system that can save humankind and the planet. 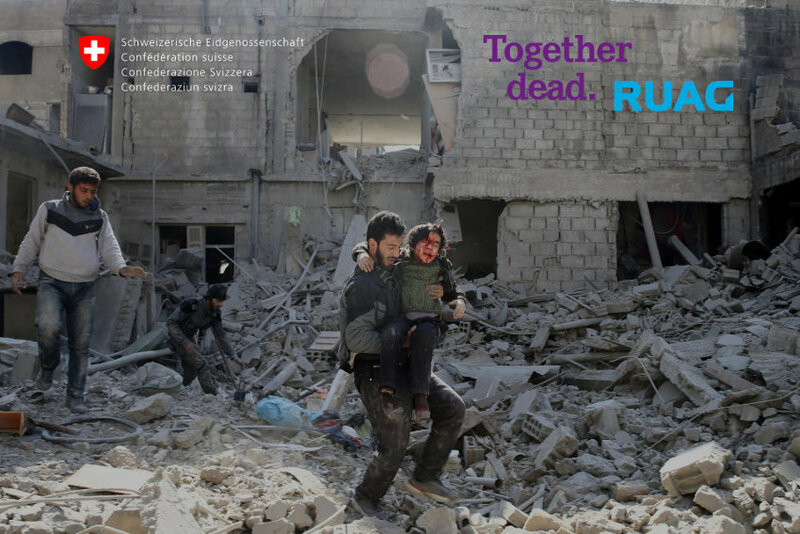 We re-branded the Swiss state owned producer of (military) weapons RUAG: "together ahead" becomes "together dead". Considering the fact that the products of RUAG bring tremendous pain and suffering to millions of people, we feel that this slogan is more appropriate. He sews his mouth, winds in barbed wire, cuts off an earlobe. Russian political artist Pjotr Pawlenski takes drastic action to show the world what freedom and political participation are in his country. True courage. Respect. Thank you for your inspiration! 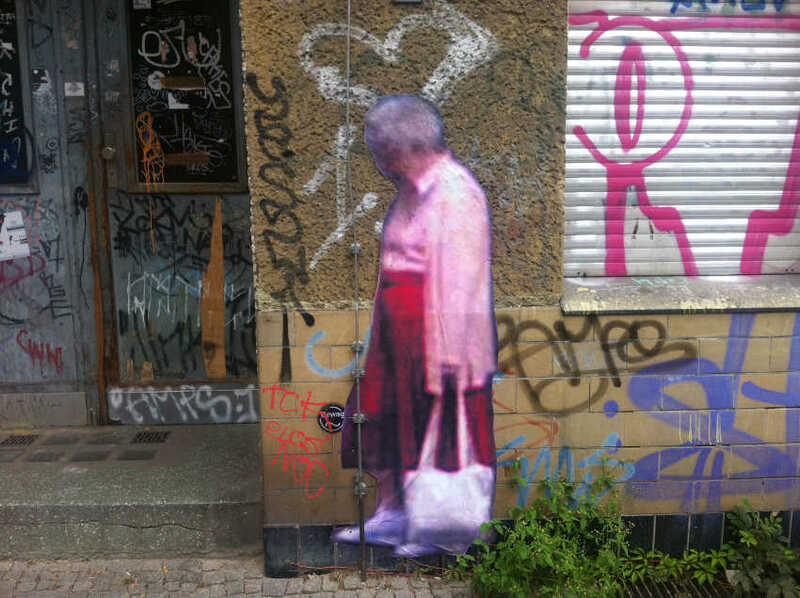 "In this artwork, photos of people found on Google Street View were posted at the same physical locations from where they were taken. Life-size posters were printed in color, cut along the outlines, and then affixed to the walls of public buildings at the precise spot where they appear in Google Street View." "The story of a rodent's unrelenting quest for happiness and fulfillment." 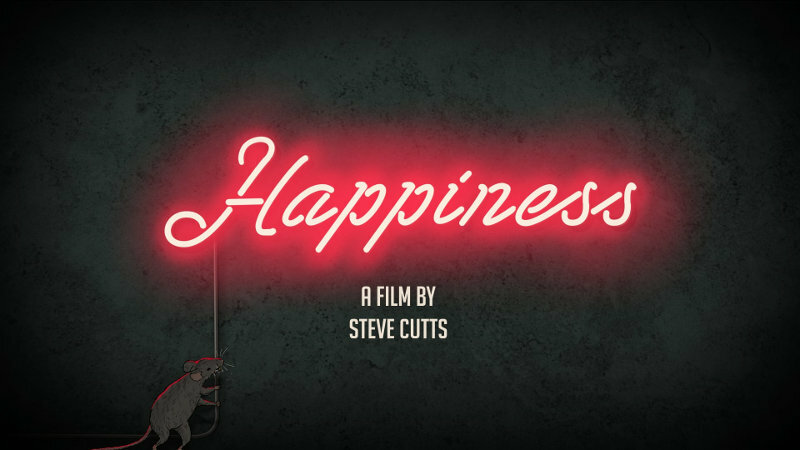 Directed and animated by Steve Cutts. An awesome film. And so much true, for so many people. 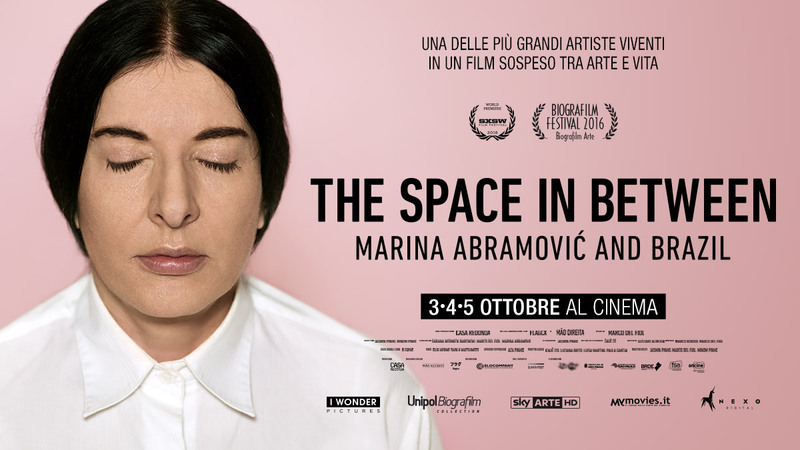 This is the inside story of a dissident for the digital age who inspires global audiences and blurs the boundaries of art and politics. 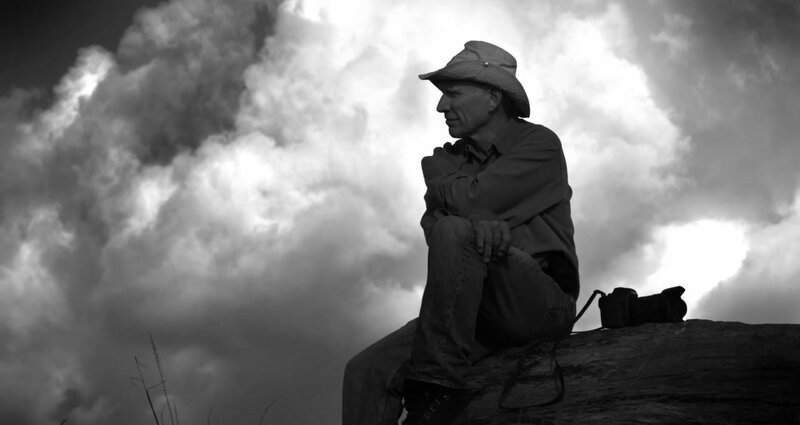 “Every photograph is an adventure.” In his latest production, The Salt of the Earth, director Wim Wenders explores what inspires the legendary photographer Sebastião Salgado when he works. Salgado is not just a great photographer. He may well be the last great photographer – at least in the classic, humane tradition, working in black and white, telling profound truths. In 2013, José Mujica is the president of Uruguay. A man who's lifestyle differs radically from other heads of state. 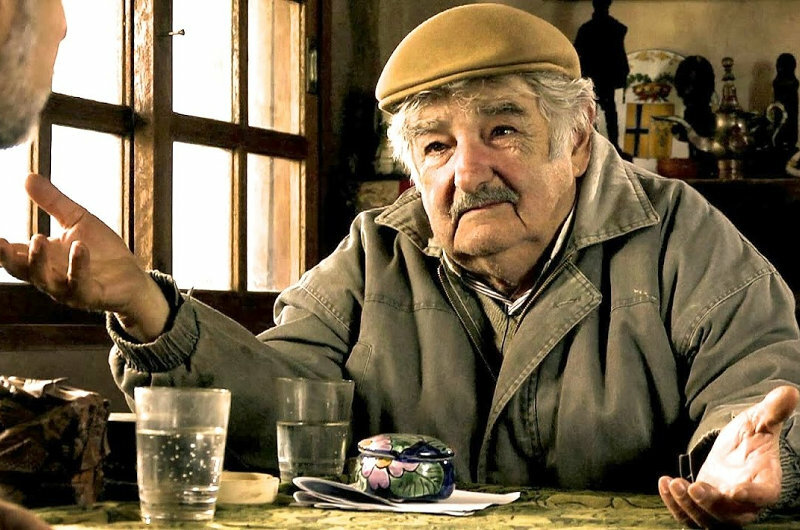 President Mujica has rejected the use of the presidential palace and chosen to stay living in his house, a small farm on the outskirts of Montevideo. 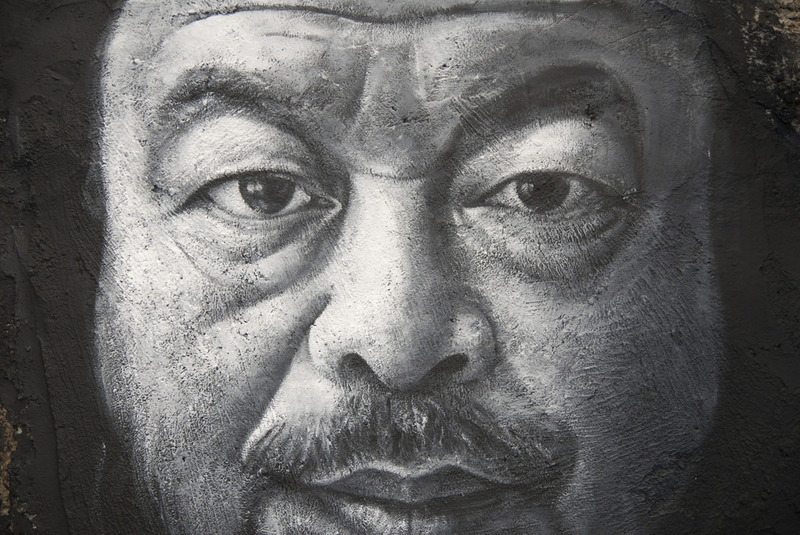 His home is located in a remote area with roads of dirt and under the custody of only two policemen. Mujica says to be coherent with his way of thinking, he declares that he takes from the world only what he needs.